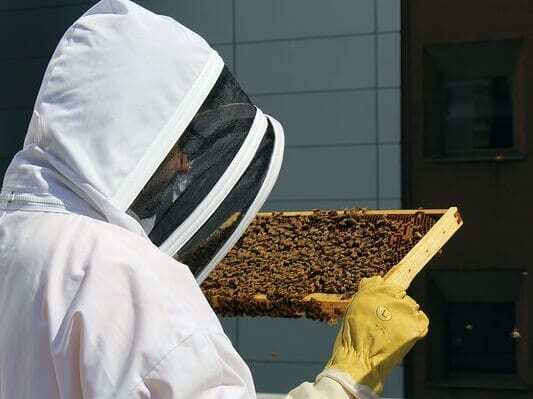 With summer officially here and the nectar flowing across the city, our little rooftop friends have been quite the busy bees, as have the MaRS staff who care for them! Here are some of the best updates about the MaRS bees. The MaRS Bee Project, which is funded entirely through staff donations and fundraisers, continues to expand. We needed some extra help, so we put out a call for “worker bees” to join the Bee Committee’s existing members, Hadi Salah, Lynda O’Malley, Sarah Ali and myself. The Bee Committee is happy to welcome Amie Sergas, Jane Kearns, Alec Millar, Caroline Bordeaux, Chris Kim, Amy Weinreb, Arndis Johnson, Sasha Sud, Nirusan Rajakulendran and Tariq Haddadin to the team. 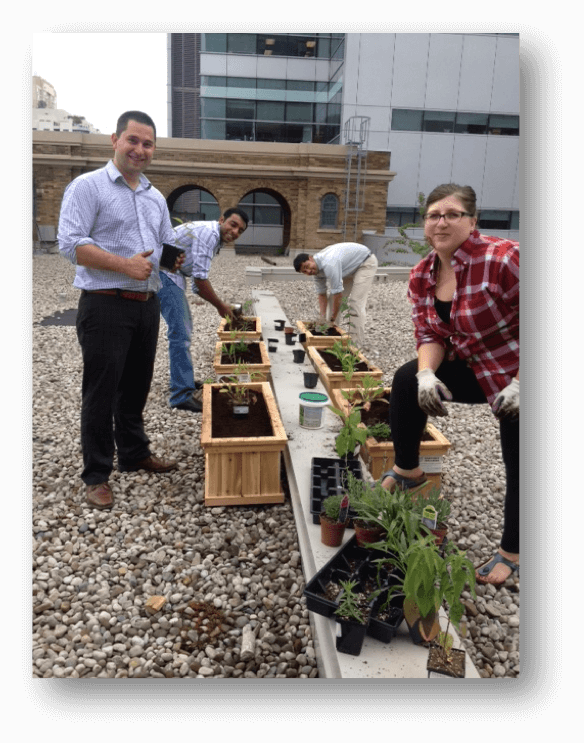 With the help of our new worker bees, we planted a little rooftop garden that contains pollinator-friendly flower and herb species. In an urban environment, honeybees have to travel extra far to find pollinator plants: flowers, trees and shrubs with nectar-producing flora. Honeybees range as far as eight kilometres in their search for nectar and pollen, so we’ve provided a food source that is closer to home. 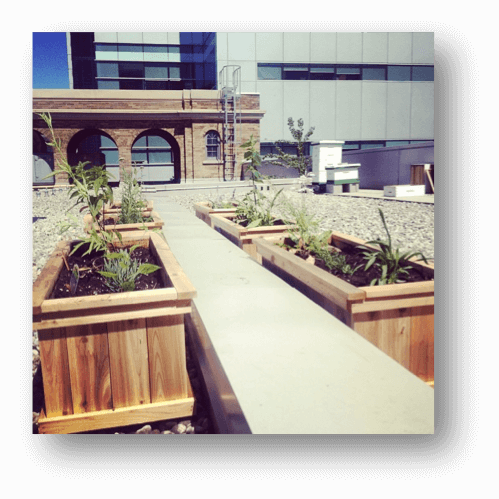 On the roof of the heritage building you can find six planters that contain lavender, sage, coneflowers, asters, milkweed, goldenrod, bee balm, true geranium and bergamot. We also have a bounty of linden trees nearby. 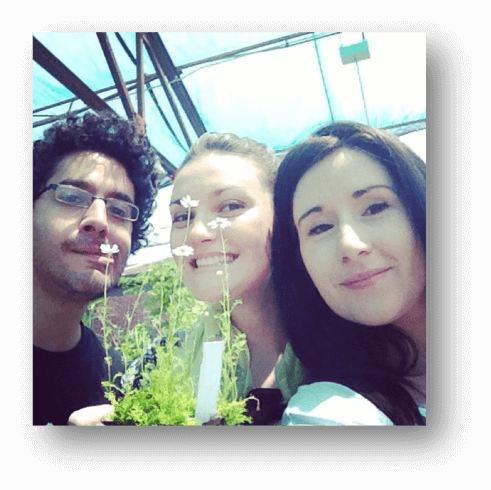 We will be keeping a close eye on which plants are most popular in order to evolve our garden next year. 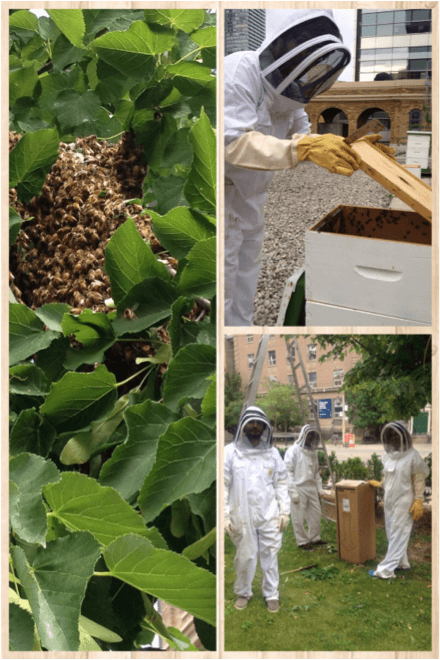 There was a lot of excitement in the front yard of 101 College St. in early July, when a large swarm of honeybees descended on one of our trees. Bees swarm for a variety of reasons. Sometimes the queen runs out of space to lay eggs, sometimes she is performing poorly and sometimes she dies unexpectedly. In our case, we suspect overcrowding. When a hive becomes too constrained, the worker bees that cannot access the queen due to crowding must decide whether they should produce a new queen. If they decide to create a new queen, the old queen will leave with a portion of the colony in search of a new home. To produce a new queen, the worker bees build a larger queen cell and feed the larva with royal jelly, so that she will reach sexual maturation. When the new queen emerges, she will kill competing queens. Apparently, queen bees are not good at cohabitating (surprise, surprise!). Thankfully, we had a spare hive from the colony that did not make it through the winter, which was just the ticket for the swarm! See our Flickr album for some more visuals. It’s been a busy few weeks and we’re excited for what the rest of the summer will bring. Stay tuned for more updates. 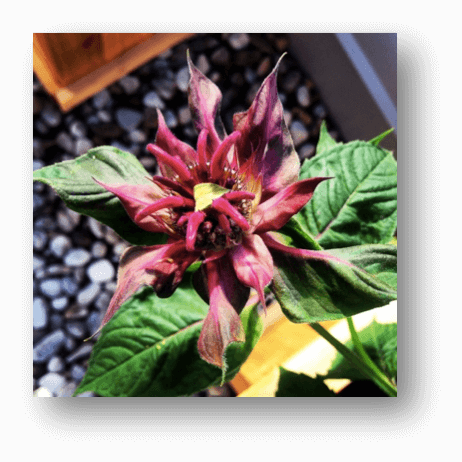 Until then… we’ll bee-keepin’ it real!